KrankysFirebrand48 Not really, Helix OMEGA doesn't actually believe that anyone is good nor bad, he's just disappointed and frustrated at how inefficient and 'pathetic' organic beings are. To him, factions are just 1s and 0s, neither good, nor bad. This is probably why he has no allies. Alrighty, let's leave Cygnusia and it's failings behind, shall we? Alphatal awaits. he's just disappointed and frustrated at how inefficient and 'pathetic' organic beings are. KrankysFirebrand48 He's got tonal space-time-manipulation tech. Don't know the details, but it's seemingly capable of erasing certain types of matter/energy the instant it hits. KrankysFirebrand48 Ok, let me explain why the Xorxian Empire is a dictatorship rather than a democracy. It comes down to one thing. It's been demonstrated many times in the history of the Xorxian Empire, even further back in the days of the three tribes. The Arz'ians are a very violent people. You give them the power to choose a leader and they'll be at each others necks over the choices. The riot police need to be armed with military weapons to keep protests under control. Now, if you took away a lot of their voting powers, they won't be murdering each other over who voted for what. Of course, as time went on, the savagery became less violent. 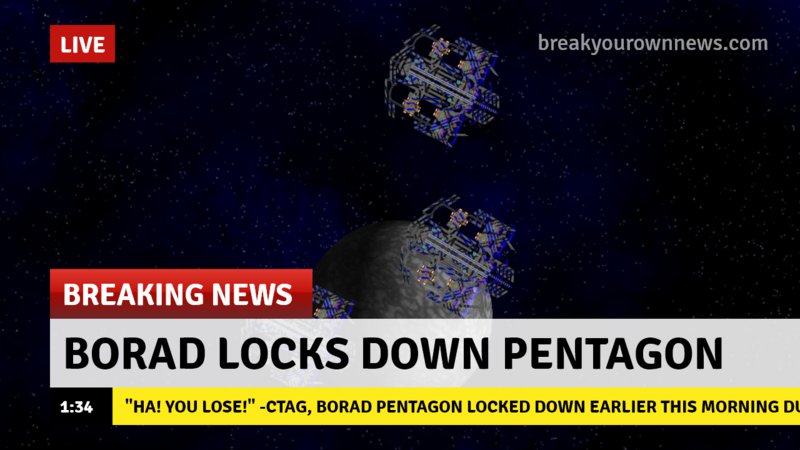 And of course, the fact that the Raeli Federation and the Citadel Union are blasting them to pieces has kinda forced them to stop beating each other up and start beating up traitors. There's also another factor. The Arz'ians only follow strong leaders, and having the event to decide the leader helps in that case. What if a weak leader was voted in? There would be riots in the streets as the Arz'ians take out their frustration! And in such a savage and brutal galaxy as Alphatal, where mercy doesn't exist, that strong leader is needed more than ever. what are you really going to do though? CursedPh4nt0m Not sure you've heard of other ways to take down a faction. For example, I could intercept transmissions and change the content. It's just an example, but there's a lot more that Helix OMEGA can do than you realise. UltraBlast I merely assumed Helix OMEGA got no defense agains the Bureaus tonal weaponry, I never said it couldn't fight them. (You still not gonna take Gustavs faction down, are you?) I guess an advanced AI like yours would theoretically pose more of a thread to most factions than your average divine beeing? Cause, you know, the ability to hack/control ships, planetary defenses, exosuits and anything else with more than two micro/nanochips, the possibility ro run simulations and predict possible futures, the way bigger processing speed and capacity and the overall superiority to living beeings? CursedPh4nt0m Yes, I get that. 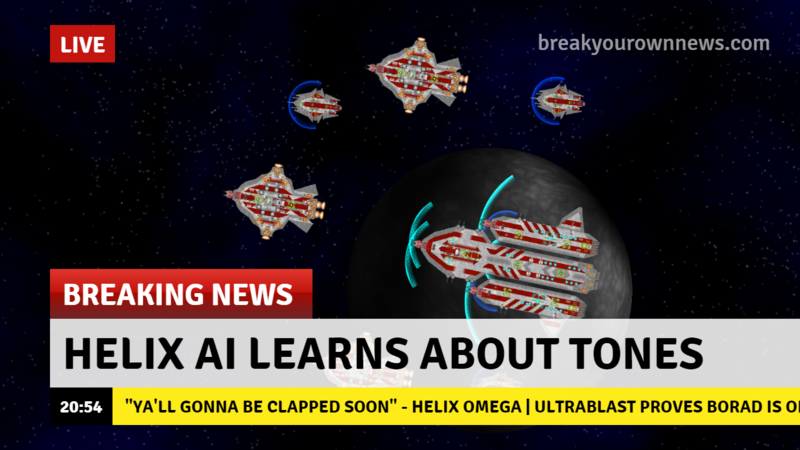 As of now, you are right, the Helix AI have no counters or defences against their weaponry yet. However, as the Bureau have shown that they're the Switzerland of the Forumverse, the Helix AI don't have much use of taking them down other than intimidation, which could be achieved in far easier ways. The point is, Helix OMEGA only takes down targets for a good reason and BORAD don't have a good reason to be taken down. CursedPh4nt0m I guess an advanced AI like yours would theoretically pose more of a thread to most factions than your average divine beeing? CursedPh4nt0m Cause, you know, the ability to hack/control ships, planetary defenses, exosuits and anything else with more than two micro/nanochips, the possibility ro run simulations and predict possible futures, the way bigger processing speed and capacity and the overall superiority to living beeings? When you put it that way, yes, the Helix AI are very powerful. They do have their limits, as you would do with a physical AI, but those limits are constantly being pushed. CursedPh4nt0m Helix is weak in that one area. If you exist, you’re made of tones (strings) and if one manipulates the tones, then one can bend the universe to its will. Vader's idea of a Dictatorship seemed pretty good, however it didn't fit well with the chosen leader. And I do agree democracy is hard to do right and can lead to corruption but when u get it right isn’t it worth it? KrankysFirebrand48 I think you missed the point of the whole stuff about the voting powers dividing the people. KrankysFirebrand48 Not as simple as that mate. I'll let you idle on your simple ways though.